This "J69" looks interesting - I like that it at least has replaceable standard batteries. I'm somewhat sceptic, though, because there seems to be no in-depth information from a named manufacturer - what about a manual, test samples etc.? because there seems to be no in-depth information from a named manufacturer - what about a manual, test samples etc.? Buy one, make them :-) If you will wait - nothing will happen. It got qr plate design which is a nice bonus, but looks like all 3 axis is fixed and non-tunable, that could really limit what setup it can use. 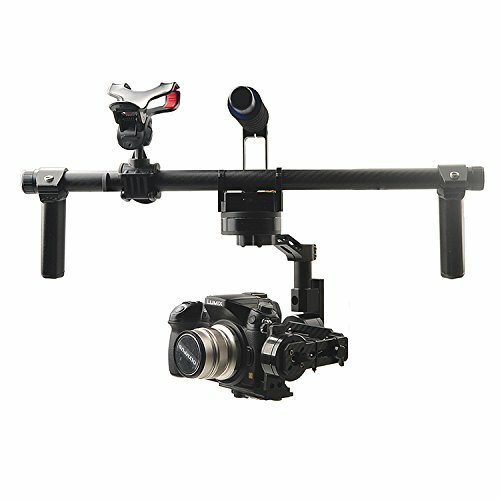 These last two gimbals have an attractive price, but it would be nice to see test with them. I think you are affiliated, as you can't "just read" due to your post in April. Out of the box, quick balance, quite a windy and high-contrast day - some overexposed shots for sure. The 'dolly' shot with house in background has slight post stabilisation because of microjitters. PIDs from pilotfly seem to have sorted those out since then. Some of the shots are at 35mm and still look good. The shot in the barn is what I'm most excited about because you have that added level of polish and control - it lifts it from a home video to 'cinematic'. The tilt up/down button is going to be a useful tool, very smooth and with a bit of practice should be precise too. Can't wait to use it for a wedding. Critiques and feedback very welcome. I've had my eyes on the beholder for awhile. Very good choice of batteries. Those are the ones allot of people use for extended multi flights. 2C rating, in other words very slow discharge. Just be careful if you feel too much heat especially if you are using allot of weight. Would definitely like to see someone running with this rather than just walking carefully as if they were using a non stabilized camera. balancing could probably be achieved with the gh4 combo he mentioned with some minor diy mods. Cons: Only two profiles for work, joystick works at both. Less space behind the camera, but ok for most autofocus lenses. Pros. Works out from the box, no need calibrate, just 5-seconds gyro calibrating. I like its factory calibration more than my Nebula, where I made it with privet technician 5 times. About 4 hours netto working time. Brutto it's almost 10 hours. Cheap replaceable batteries, you always can use second set. Beholder branded standalone charger for batteries and same batteries you can buy from aliexpress. 17$/24$. Very strong motors!!! It holds weight much more than Nebula. You can now make some manipulations with a lens or camera's body and Beholder MS1 not go crazy. Real life experience with heavy lenses like Nokton 25 0.95, Olympus 75 1.8 (Nebula can hold it only with huge vibration, not for real shooting) Joystick. I found it very helps for some situations. Beholder copy? They look very similar. I ordered one from aliexpress for 275$ without battery, I don't care if I have a few hours of PID tuning to do at that price! 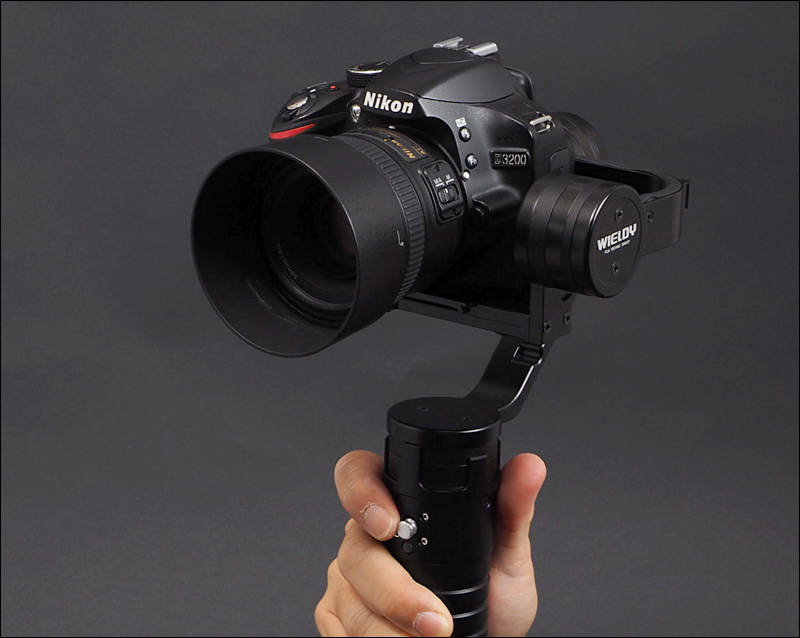 Slow motion on the Beholder MS-1.